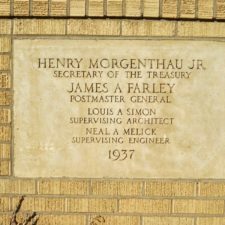 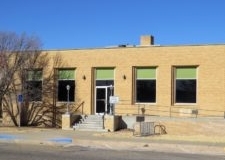 The historic post office in Guymon, Oklahoma was constructed with federal Treasury Department funds. 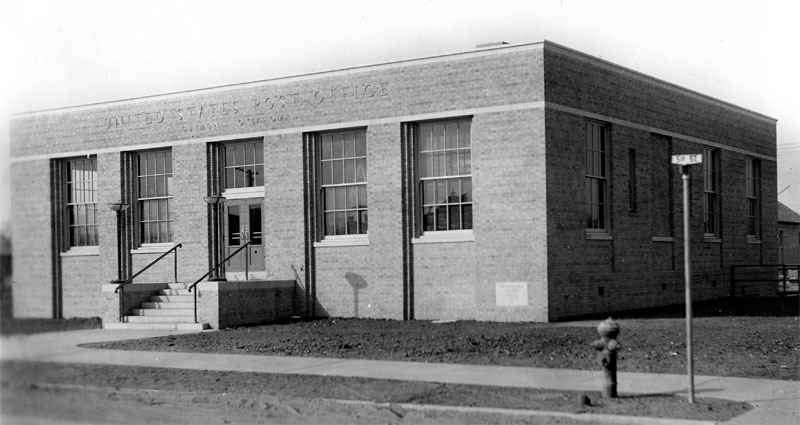 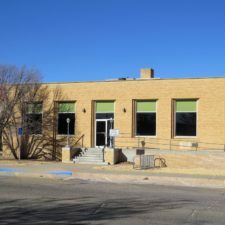 The building was constructed in 1937-8 but no longer serves its original purpose; rather, the building was later converted into the Guymon Public Library. 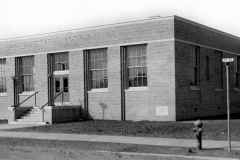 However, that too relocated, and as of 2018 the facility is municipally owned but vacant. 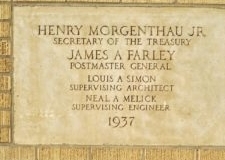 The building also housed an example of New Deal artwork.